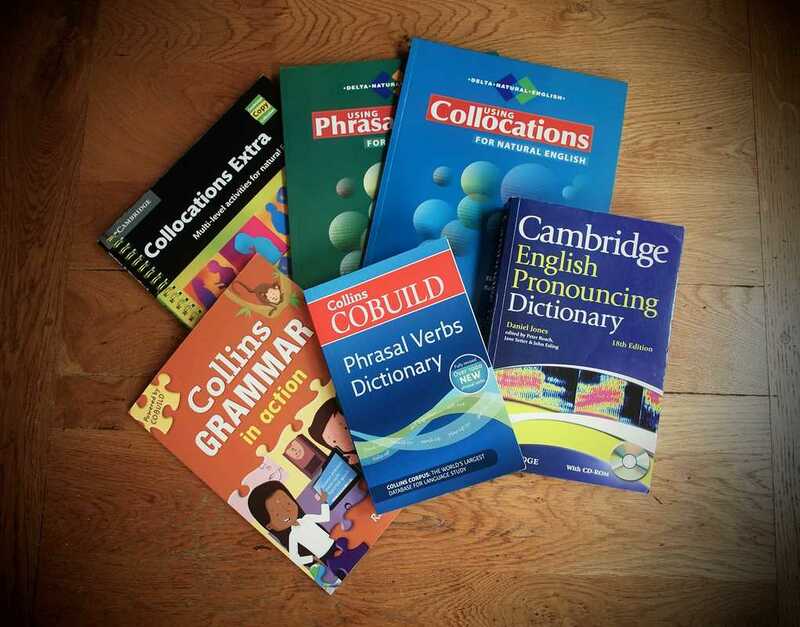 From classroom books to self-study, dictionaries to phrase books, interactive exercises to blogs, the range of our work is huge. Click the 'Our Work' button above to see examples of our work. English series and they have proved themselves to be perfect authors. Creative, diligent, long-suffering and always on schedule !"